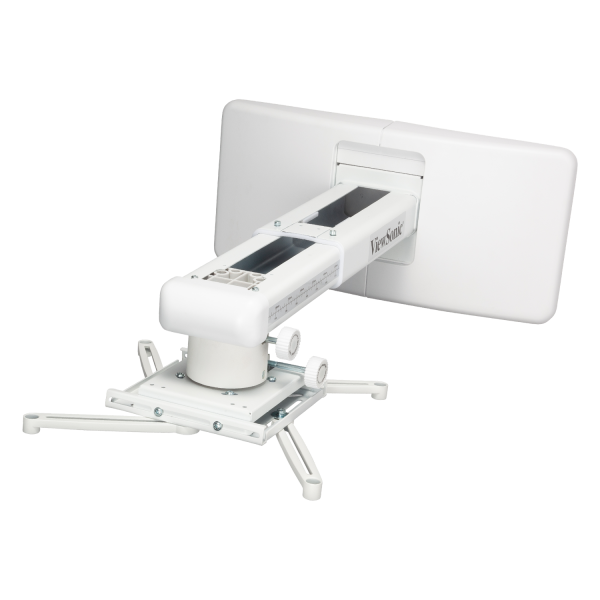 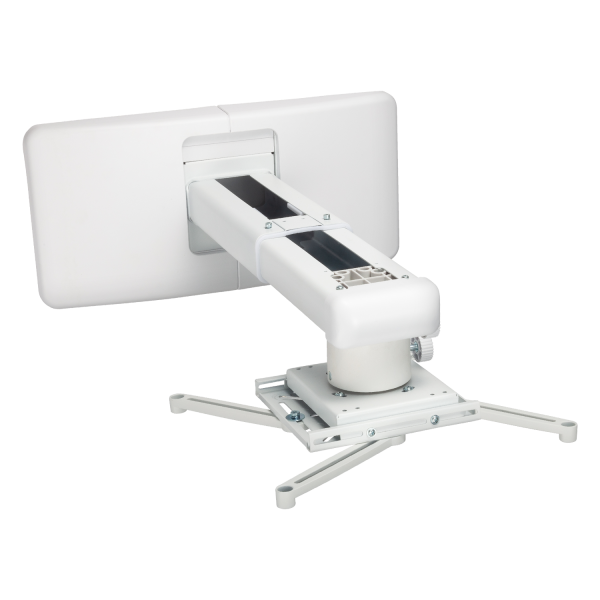 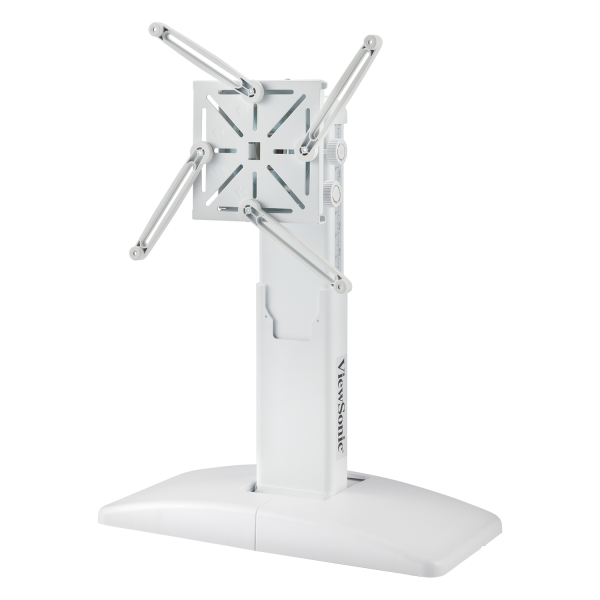 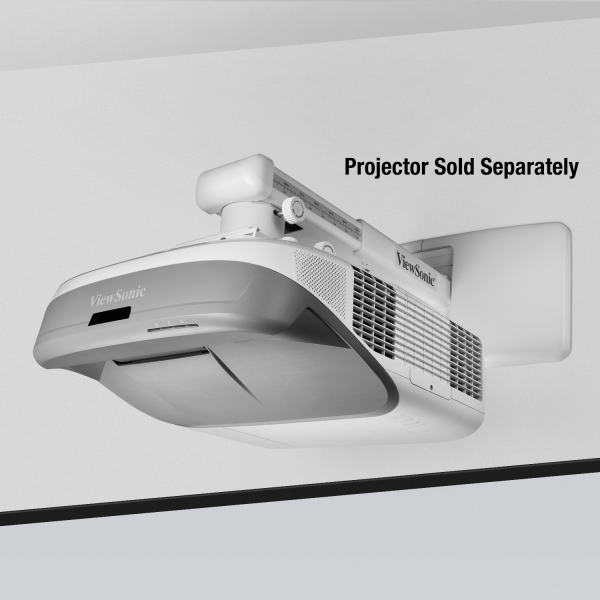 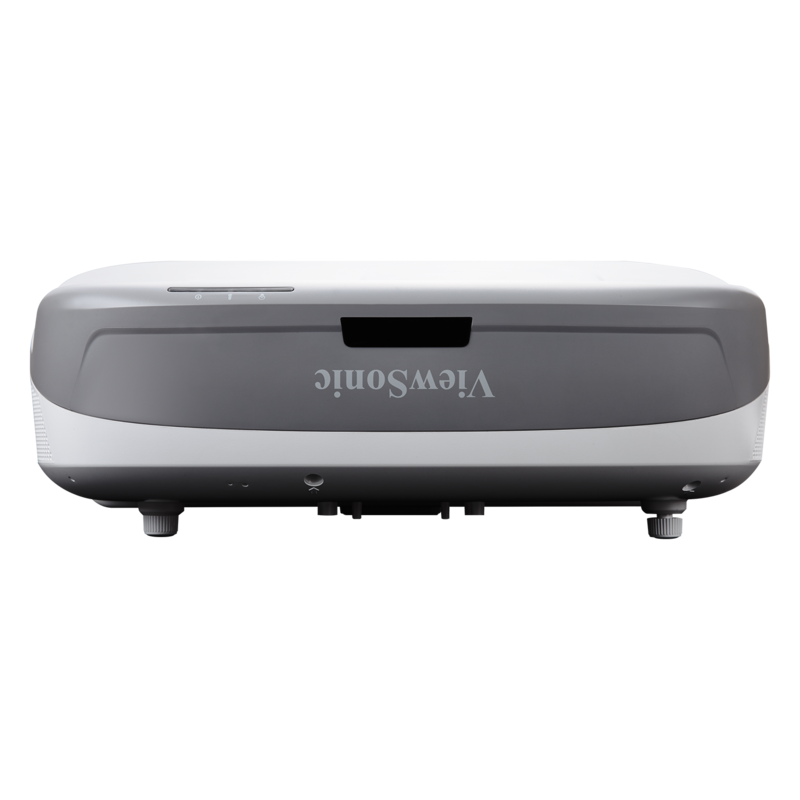 With the ViewSonic® PJ-WMK-304 Universal Wall Mount Kit, you can easily install select ViewSonic® ultra-short-throw projectors just inches away from a wall. 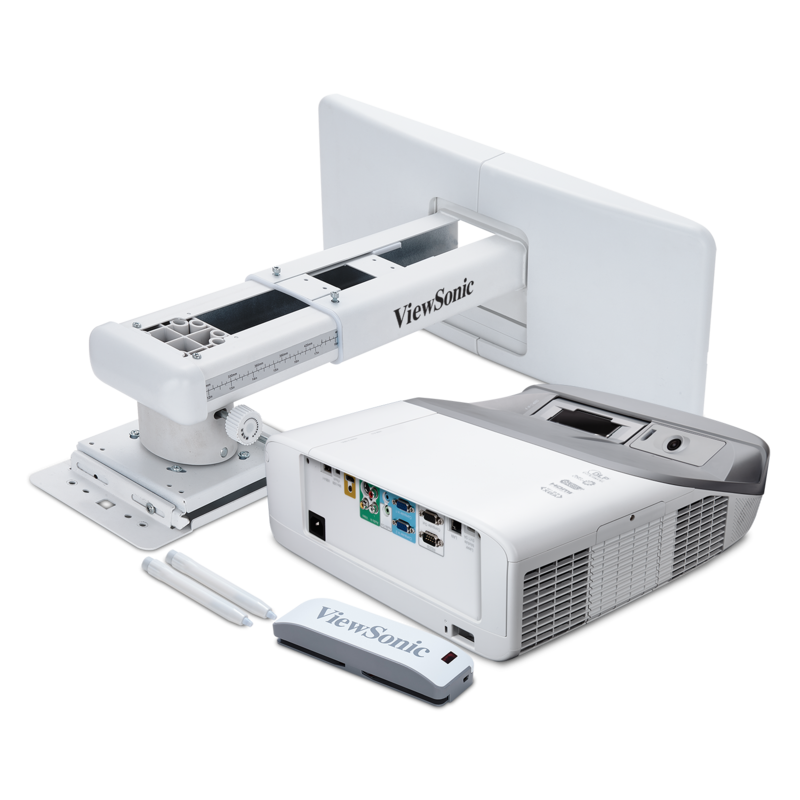 This simple and flexible set up will not only help to produce a large image from a short distance but also keeps the projector up and out of the way for a more subtle presence. 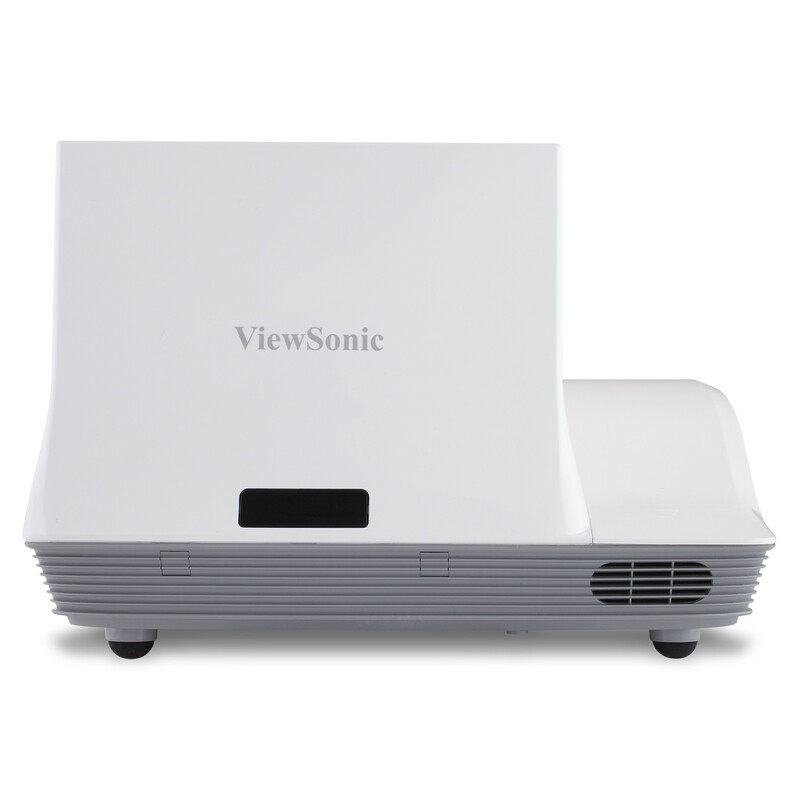 Compatible with: LS810, LS820, LS830, PX800HD, PS700X, and PS700W.